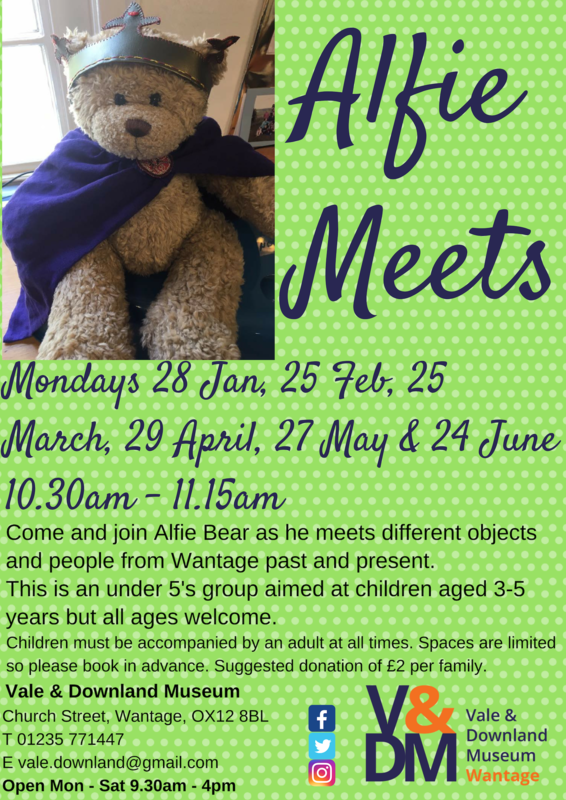 The popular Alfie Meets sessions are continuing throughout 2019! 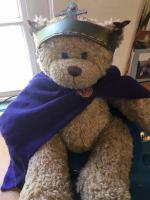 Join Alfie Bear as he meets objects & people from Wantage past & present. This is an under 5s session aimed at 3-5 year olds but all ages welcome.